patient as if they were our own family. 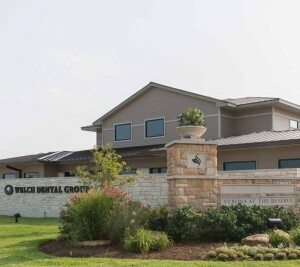 Just a quick note to thank you for the fine dental care that my wife and I received from the staff at the Welch Dental Group over the course of the 20+ years that we resided in the Katy area. 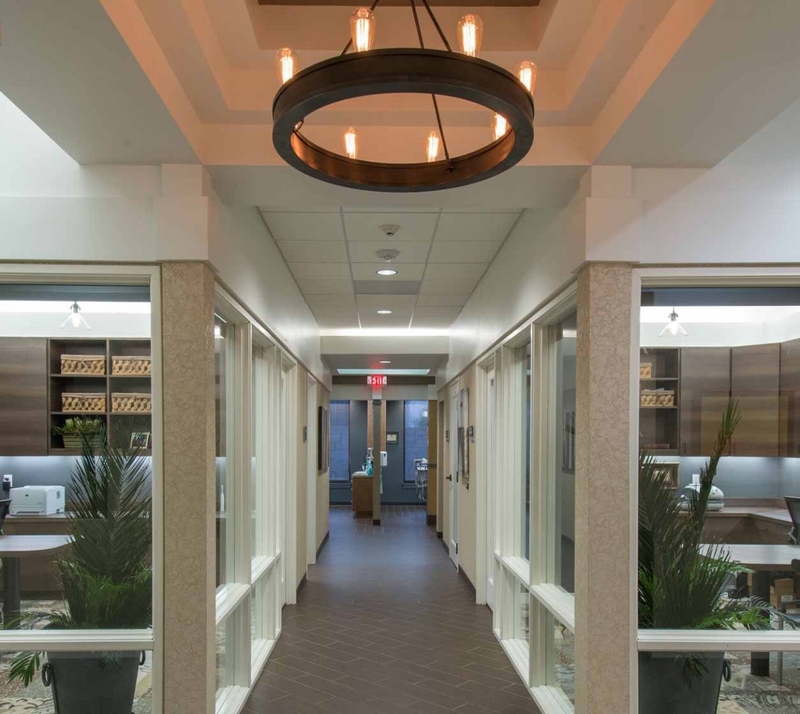 Sadly, my wife and I have relocated to Southern California, so we probably will not be seeing you in the future, but you can certainly use my wife and I as references on your website for anyone who is looking for high quality dental care in the Katy, Texas area. 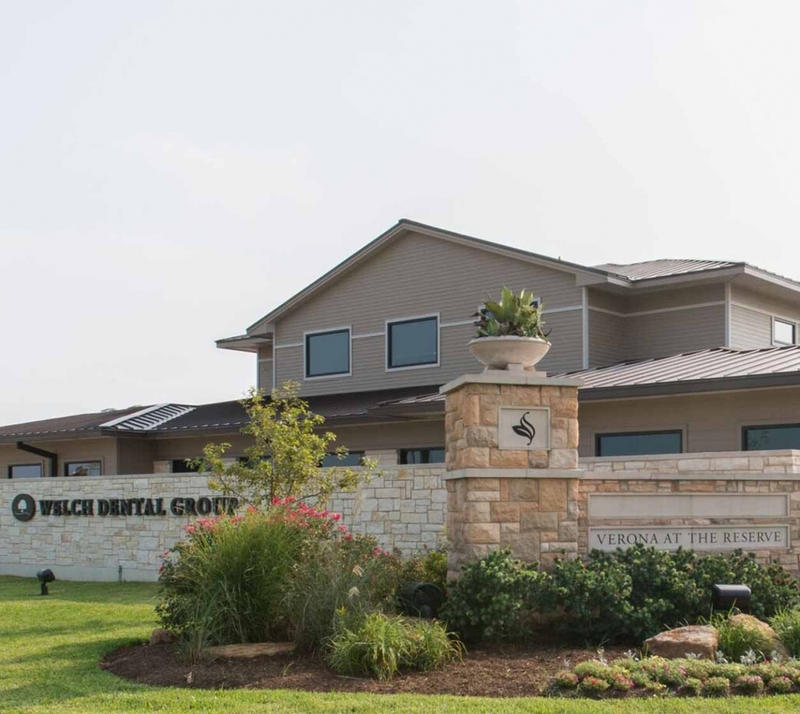 My entire family is fortunate to be patients of the Welch Dental Group. Good health begins with your teeth and the kind, caring professionals of WDG have done a great job keeping my family healthy. 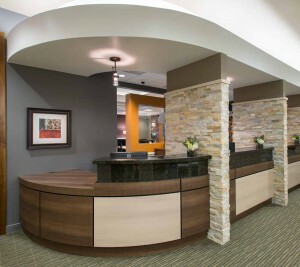 We pride ourselves on tailoring our dental care to match your needs and wants. 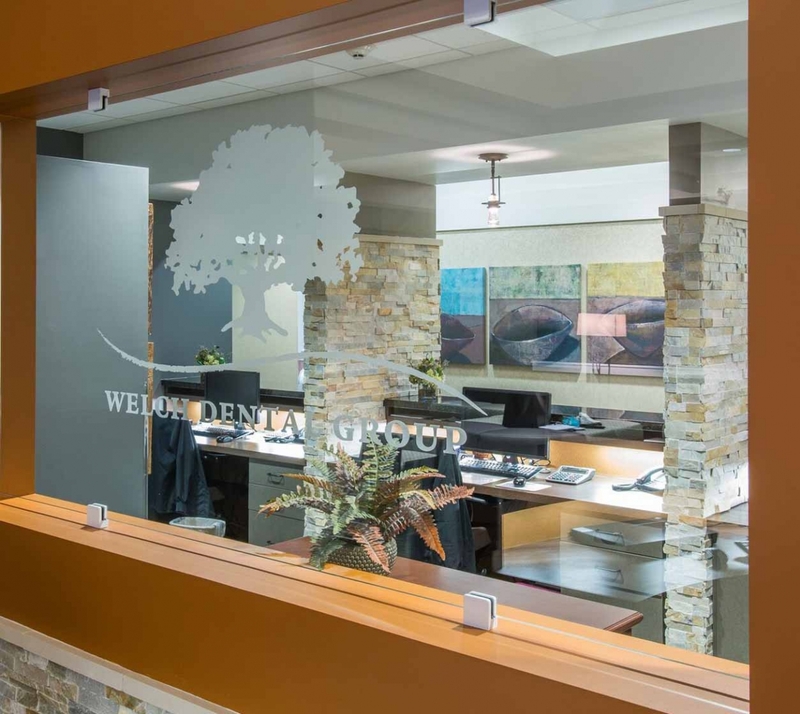 Your providers at Welch Dental Group actively encourage patients to be involved during all phases of their care – from exam to treatment plan, delivery and follow-up. 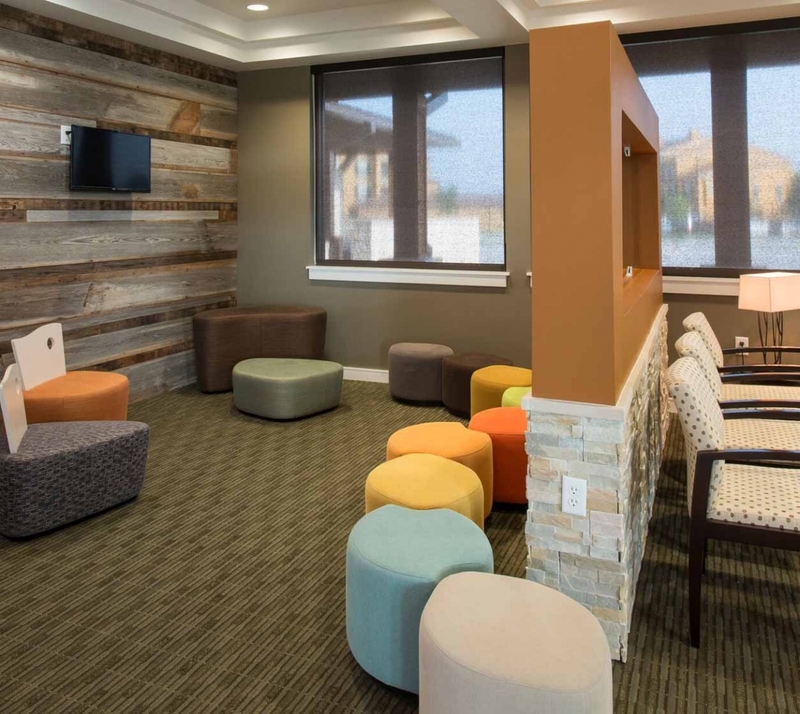 We at WDG strive to provide exceptional care, customized for you and your loved ones. Our belief is that you deserve access to excellent oral health; this care should be provided utilizing the most advanced techniques. 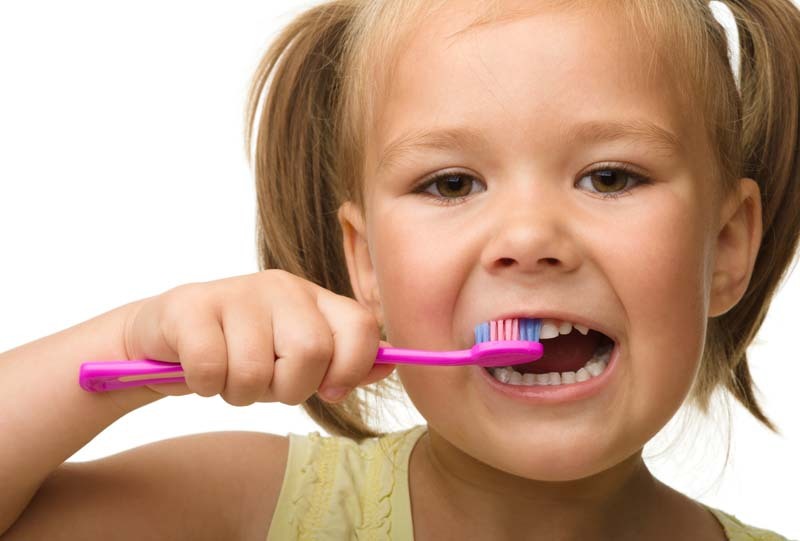 Looking to straighten your teeth? 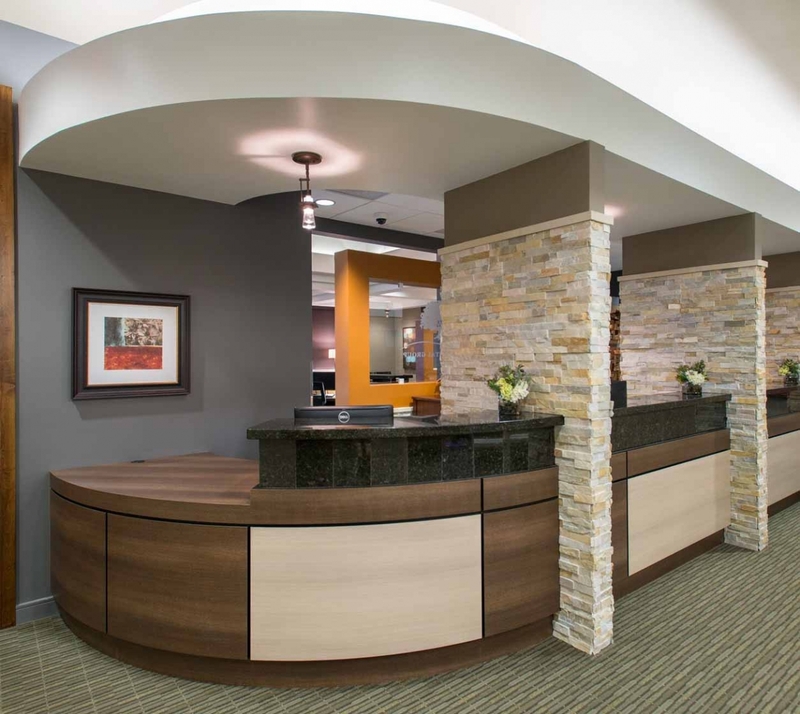 We provide both Invisalign® and Six Month Smiles®. Want to whiten your smile? 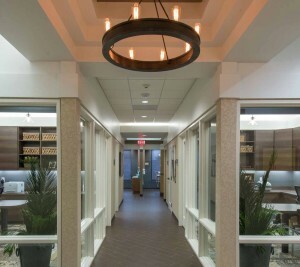 We offer several bleaching techniques, ranging from simple to complex. Suffering from a painful tooth? 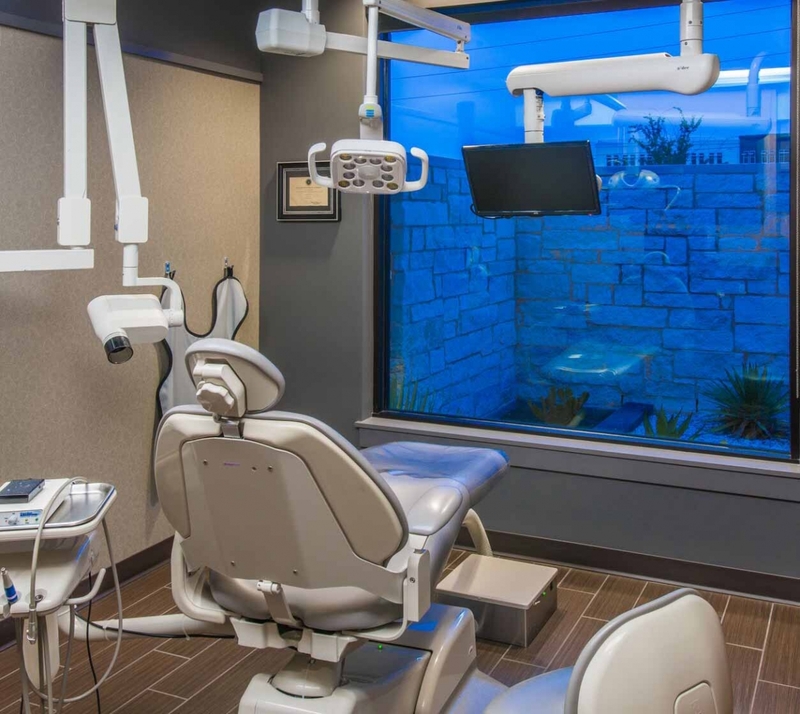 We can provide endodontic (root canal) or oral surgery services. Our diversity of treatment modalities, allows us to treat each patient’s unique needs. We are here for you, no matter the time of day. Call our emergency after hours line if you need us.